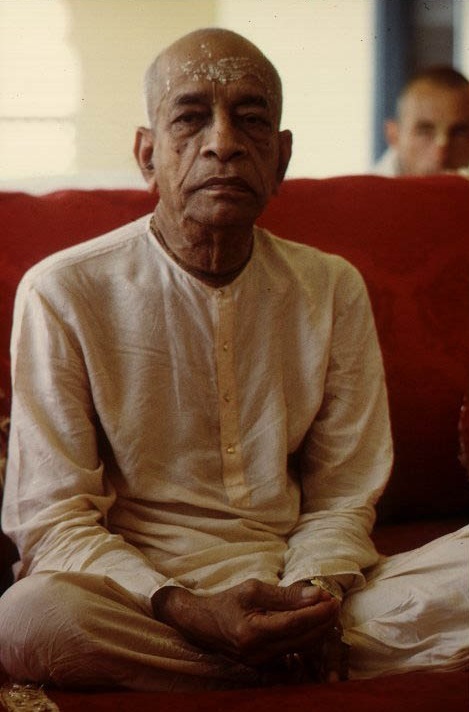 Devotee: Prabhupāda, if the spiritual master has a mission, is it proper for the disciple to think that he can take more than one..., he can take many births to help the mission of the spiritual master? Prabhupāda: When the spiritual master goes there, somewhere, his nearest assistants, they automatically go there to assist him. When Kṛṣṇa comes the demigods also come to help Him. That is there in the Śrīmad-Bhāgavatam. All these Yadus, Yadu family, they came from heaven. So before Kṛṣṇa's disappearance, by some trick they were all killed and they returned to their original place. It is nicely described in the Caitanya-caritāmṛta.